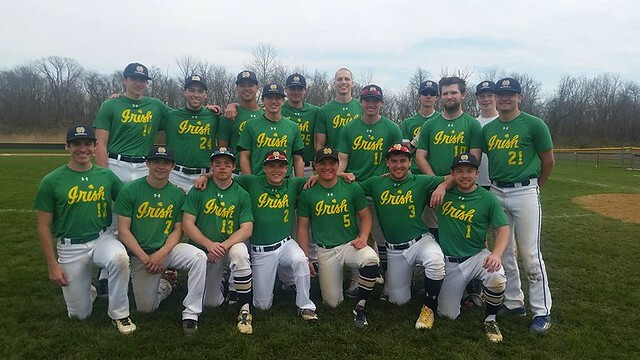 Club Baseball of Notre Dame (CBND) was established to give non-varsity athletes the opportunity to continue their competitive baseball careers at the collegiate level. CBND is a part of the National Club Baseball Association. To learn more about Men’s Baseball, including upcoming events and how to donate, click here to visit the Men’s Baseball website. To learn more or to join the Baseball Club, please contact the officers listed below or email the Baseball Club at cbnd@nd.edu.